Jesse Knight and the Hillbilly Bone Unleashed were the big winners in the Limited Pro Stock class with a great pull of 338.00 feet. 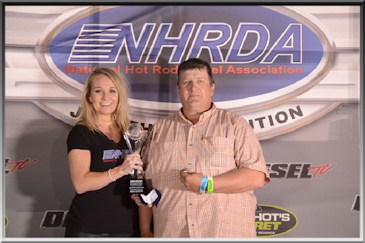 Defending champ Vanessa Hyndman was 2nd place with 330.08 feet. 3rd place went to Dan Vallance and the Farm Truck.